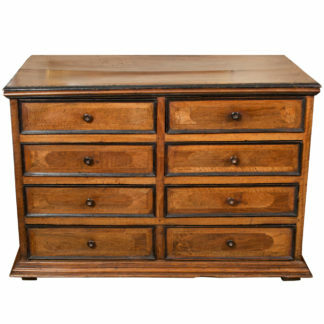 Home / Casegoods / Commode / Clean-Lined Cherry Wood Three Drawer Commode With Brass Hardware, France, Circa 1850. 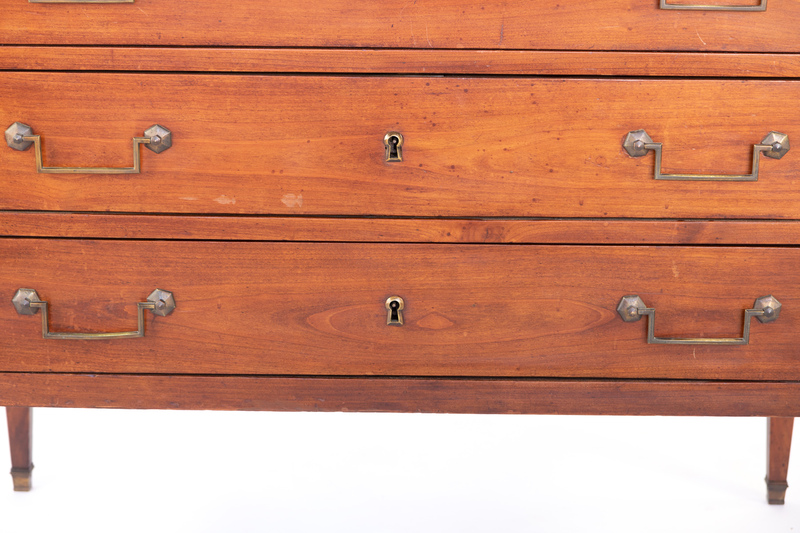 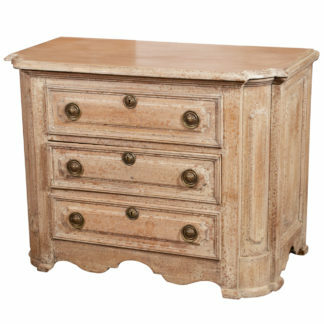 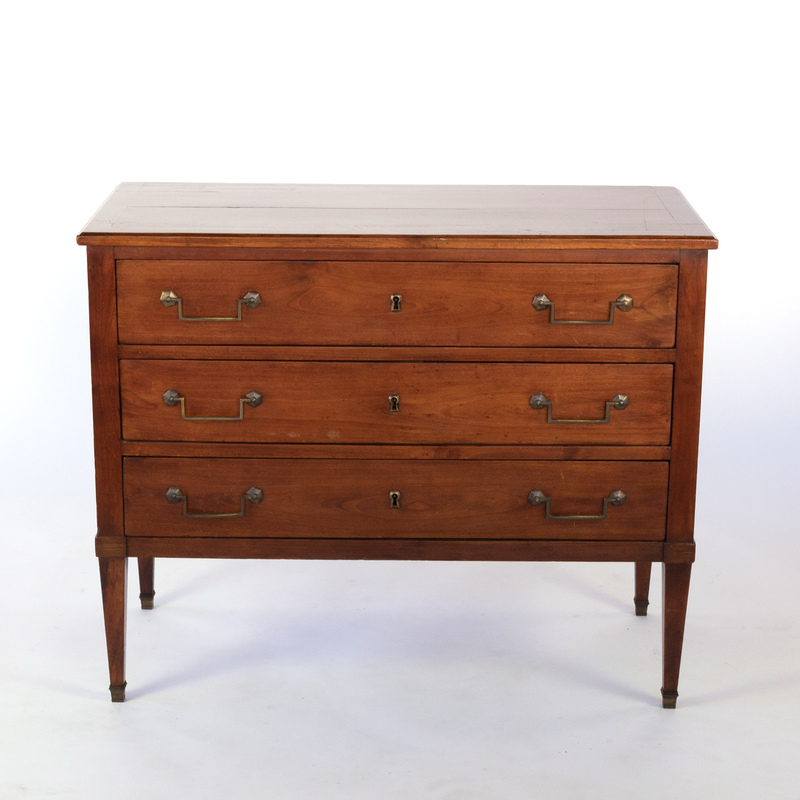 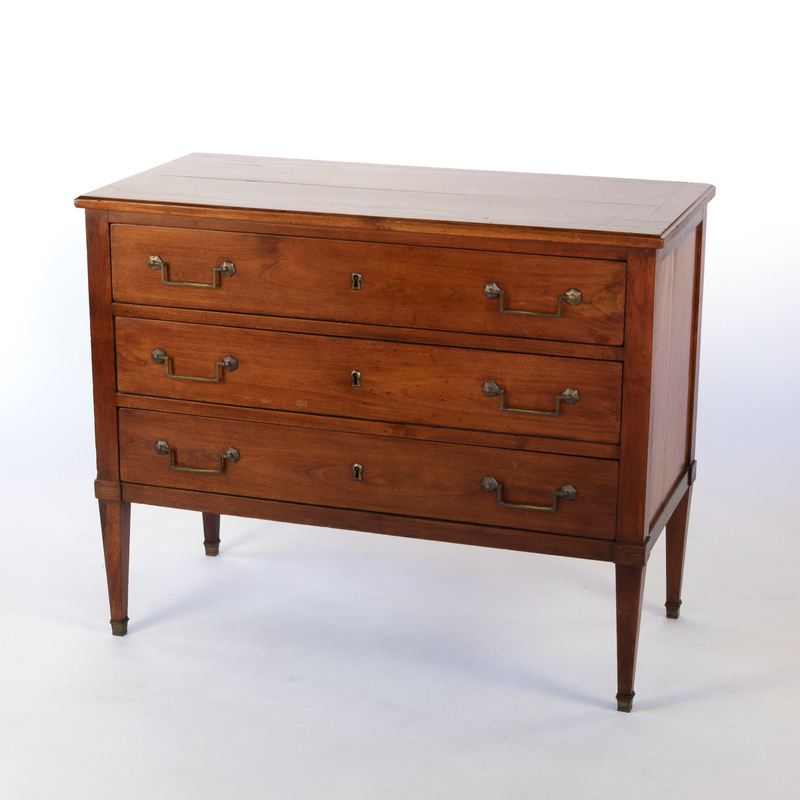 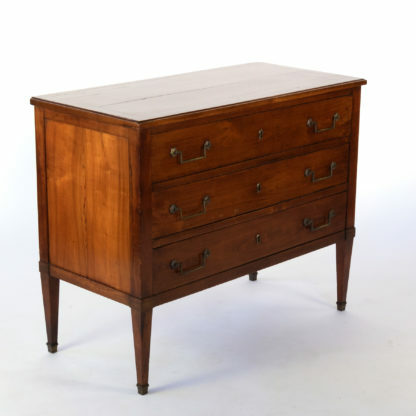 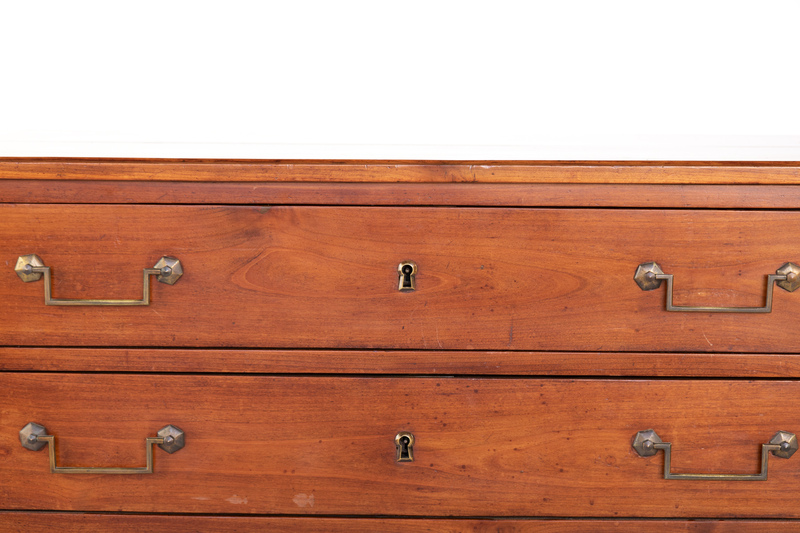 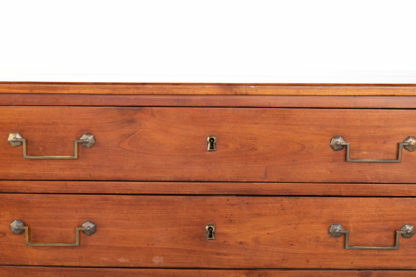 Clean-Lined Cherry Wood Three Drawer Commode With Brass Hardware, France, Circa 1850. 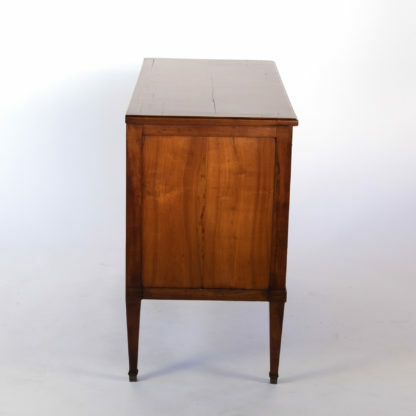 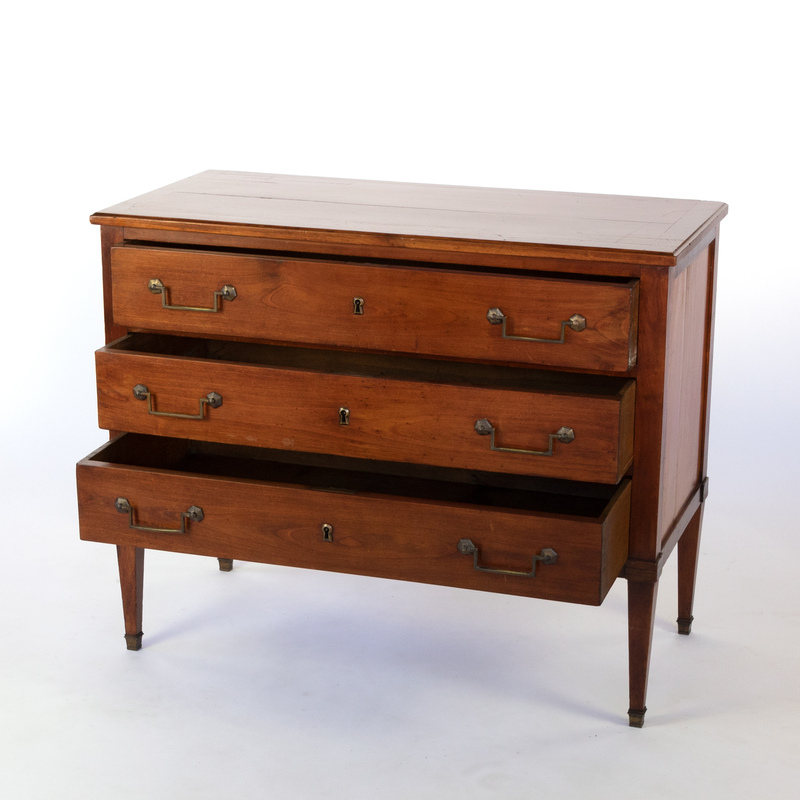 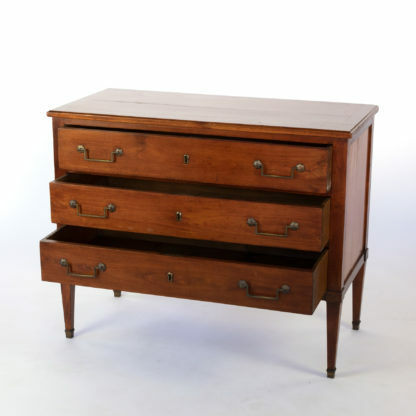 Clean lined Cherry wood three drawer commode with brass hardware; with richly grained side panels; on tapering legs with spade feet. 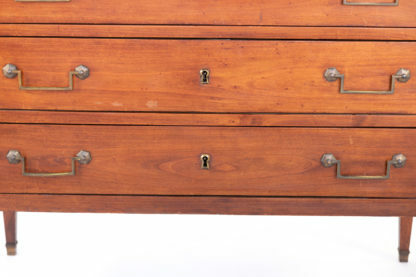 France, circa 1850. height: 31 in. 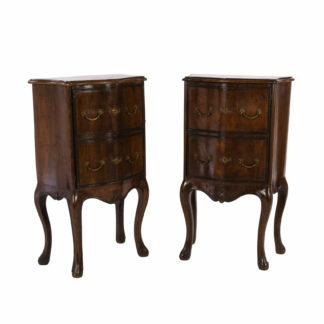 79 cm., width: 28.5in. 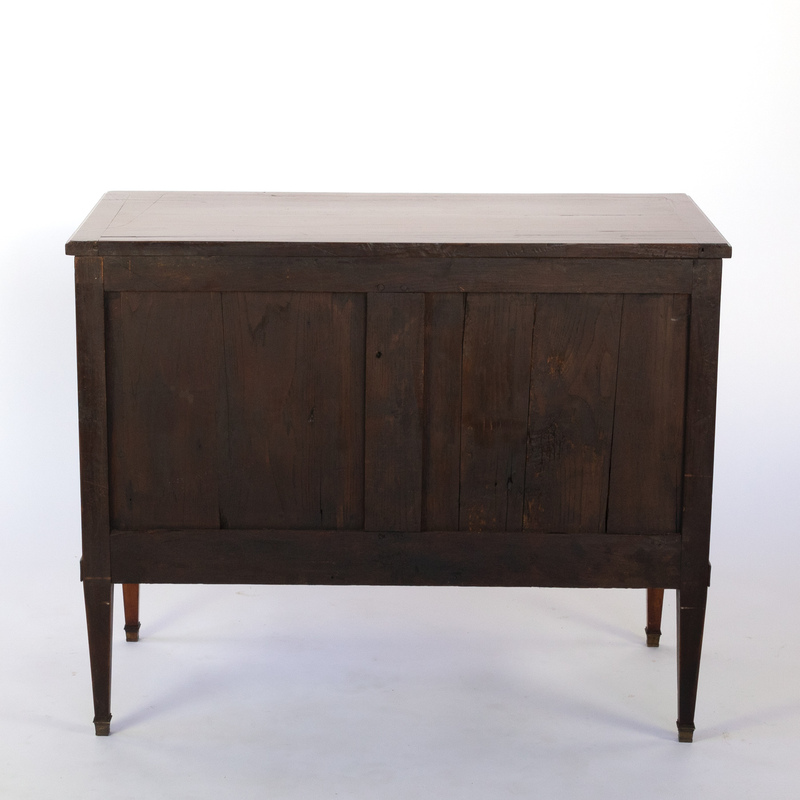 72.5 cm., depth: 18 in. 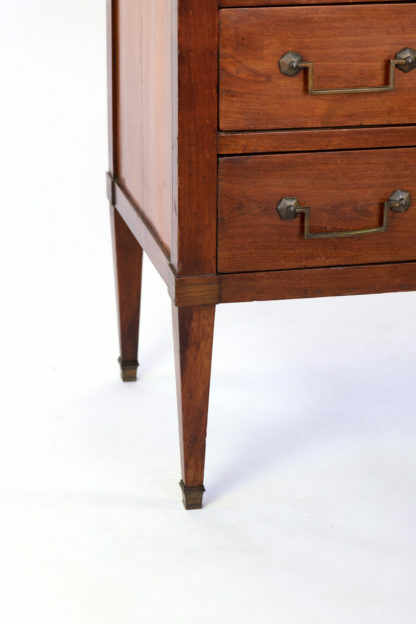 46 cm.